The Omni LED Bulb has a unique design which, unlike standard LED bulbs, allows for improved light coverage with an almost unbroken 270 degree omnidirectional beam. The opaque bulb helps to diffuse the light for softer, more subdued lighting which in turn means less glare. To increase the heat dissipation capability of the bulb, a cylindrical air passage runs through central axis of the bulb. The passage connects vents from the top to the bottom to employ natural air convection to help keep the bulb cool to the touch. 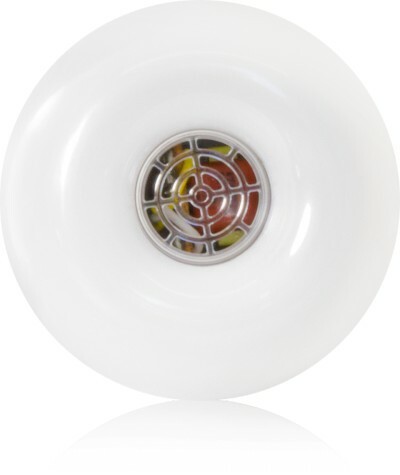 The Omni LED bulbs are available in a choice of two colour temperatures. 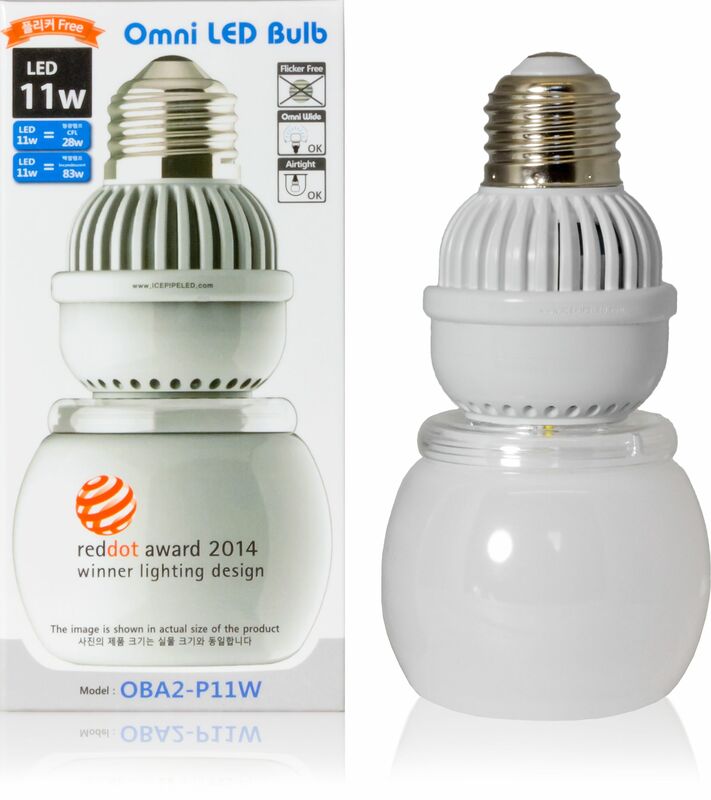 The light emitted by the 5700K version is a naturally clean white daylight colour. Alternatively, for a more relaxed atmosphere, choose the "warmer" 3000K version which shines with a very subtle shade of orange for naturally relaxing illumination. Note: Not suitable for use with dimmer light switches.